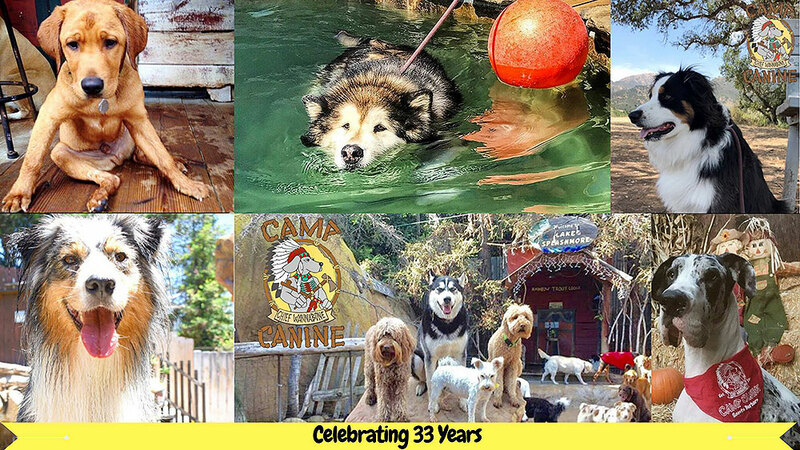 33 Years of Camp Canine! Today we celebrate 33 Years of Camp Canine in Santa Barbara, and we are SO THANKFUL for our Camp Families who have helped us reach this amazing Milestone! As a THANK YOU, we are offering FREE Day Care! We welcome all campers including drop-in and new clients (please bring proof of vaccines for new clients).